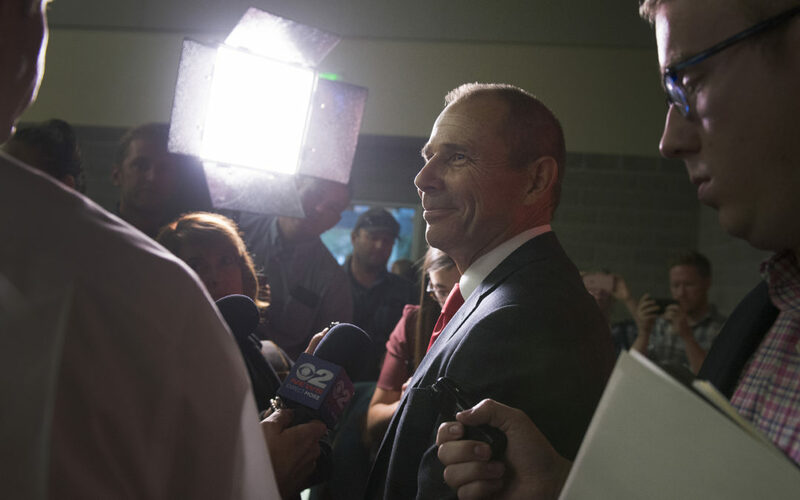 Washington, DC – Representatives John Curtis (R-UT), released the following statement after joining his colleagues on the House Foreign Affairs Committee to introduce two pieces of bipartisan legislation. Both bills passed unanimously through committee Tuesday afternoon. April 10, 2019, marks the 40th anniversary of the date the Taiwan Relations Act became law. Over the last four decades, Taiwan has blossomed into a beacon of democracy in Asia and an increasingly important US partner, but US-Taiwan relations have continued to be constrained by administrative restrictions. H.Res. 273 recognizes the Taiwan Relations Act on the 40th anniversary of its signing: April 10, 1979. It also reaffirms that the Taiwan Relations Act—together with President Reagan’s “Six Assurances”—are and will remain cornerstones of United States relations with Taiwan. H.R. 2002 also recognizes the 40th anniversary of the Taiwan Relations Act and aims to fix excessive restrictions and a lack of transparency. Specifically, the bill directs the Secretary of State to review its guidance on relations with Taiwan, reissue such guidance, report to Congress on the process, and furnish the relevant guidance to the House and Senate foreign policy Committees. It also states that it is US policy to advocate for Taiwan’s meaningful inclusion in United Nations, World Health Assembly, International Civil Aviation Organization, the Food and Agriculture Organization, etc., supports Taiwan’s continued pursuit of asymmetrical defense capabilities, and encourages the US Trade Representative to continue negotiations with Taiwan to reach a bilateral trade agreement that increases market access for the US and promotes Taiwan’s economic wellbeing.